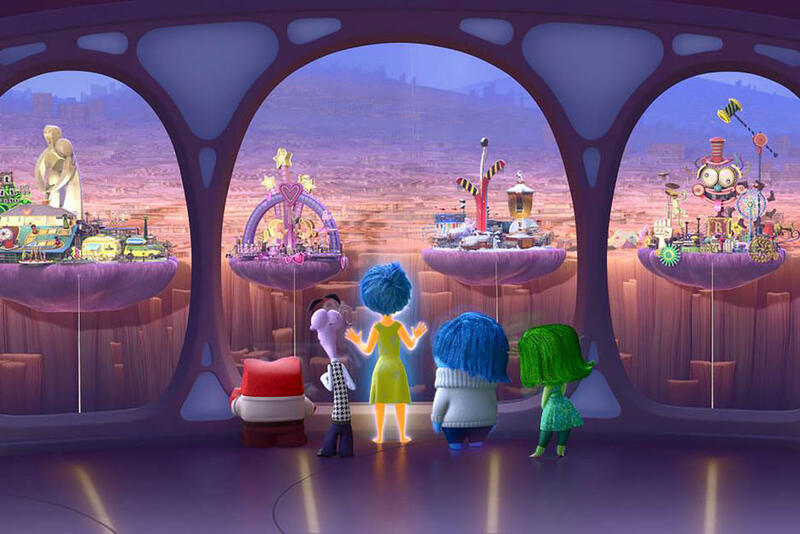 A scene from "Inside Out." 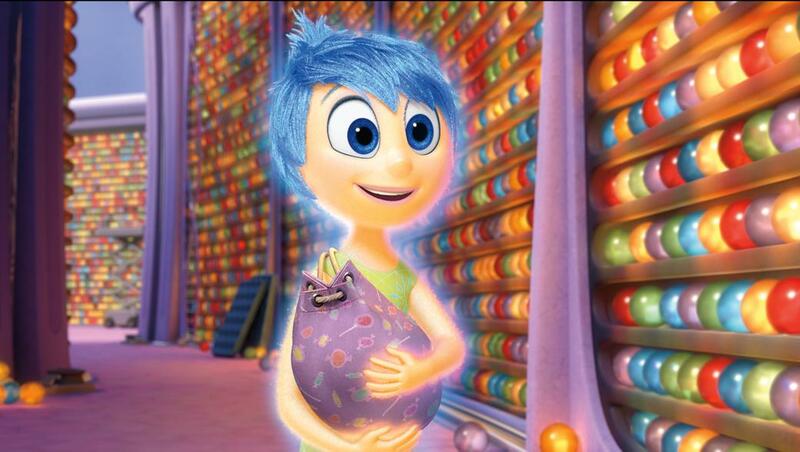 Joy voiced by Amy Poehler in "Inside Out." 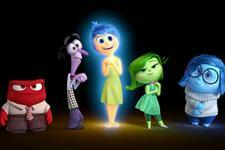 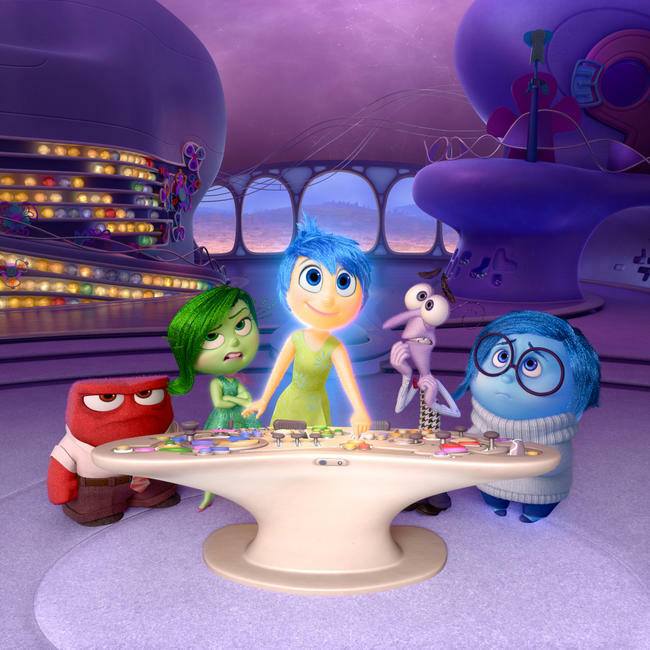 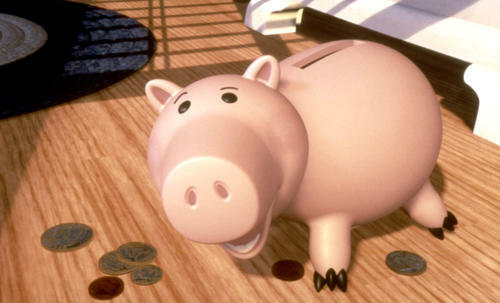 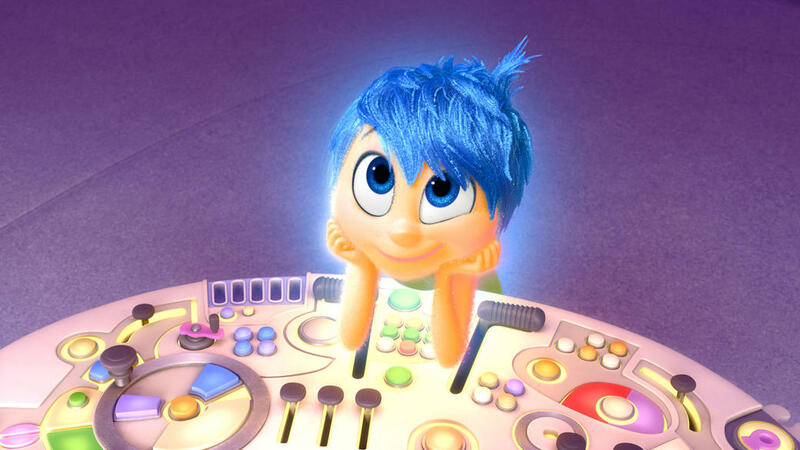 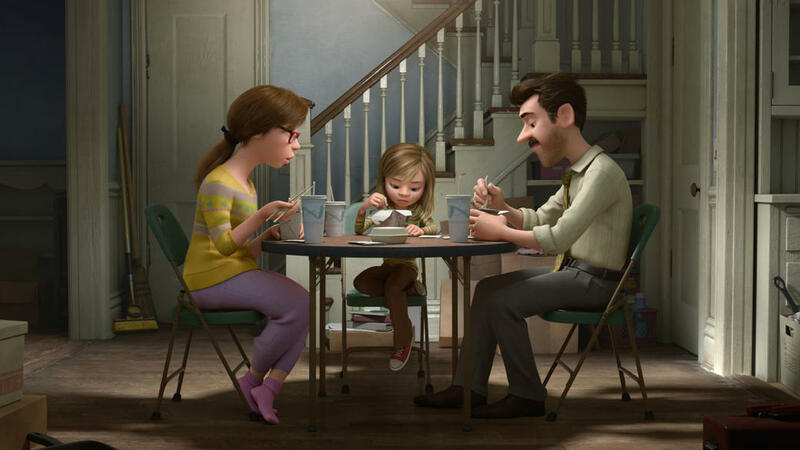 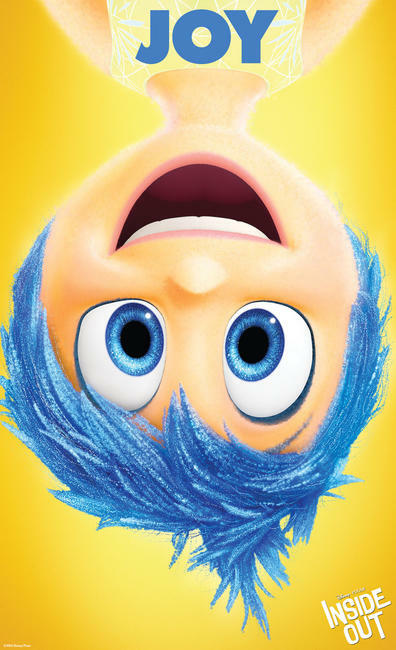 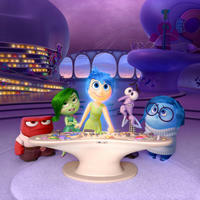 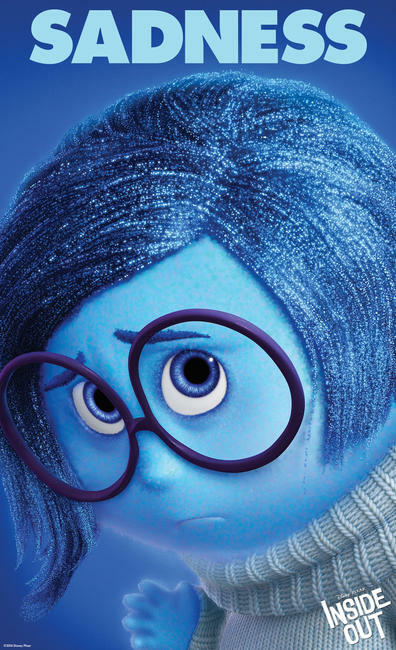 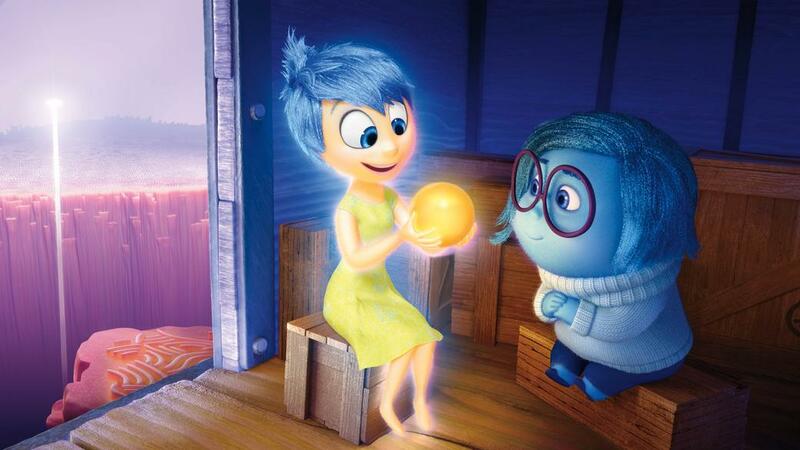 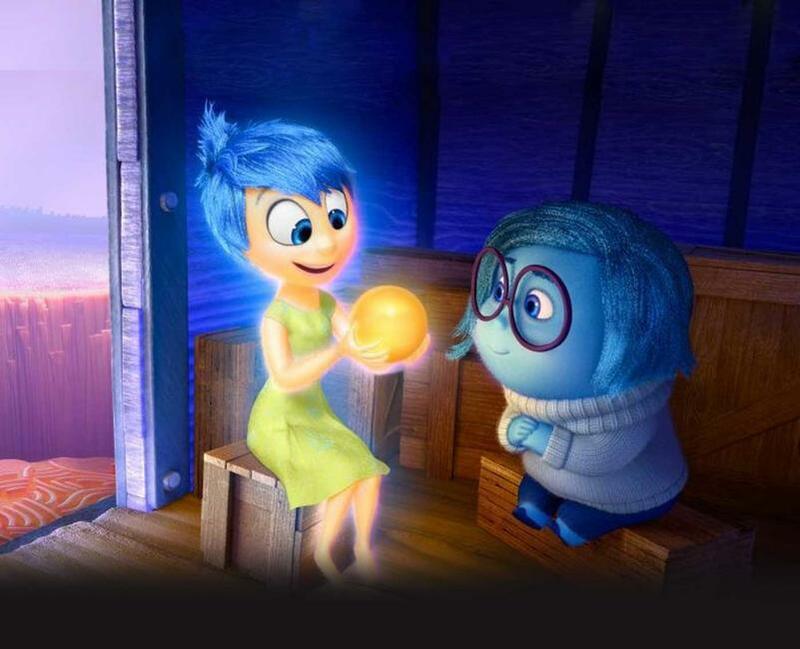 Joy voiced by Amy Poehler and Sadness voiced by Phyllis Smith in "Inside Out." 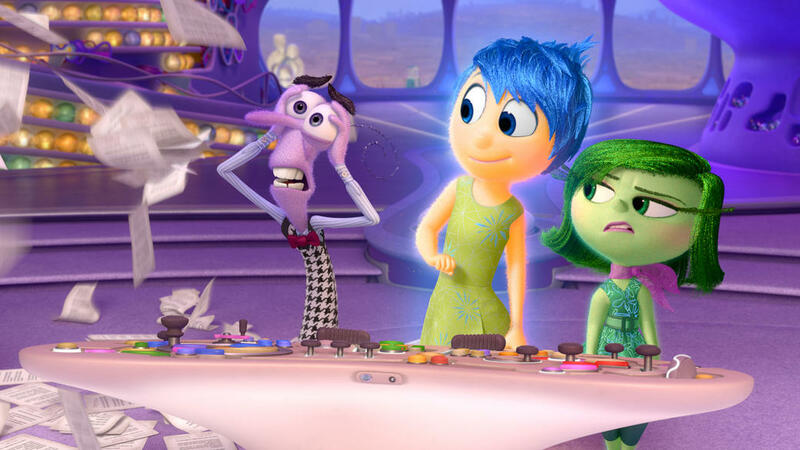 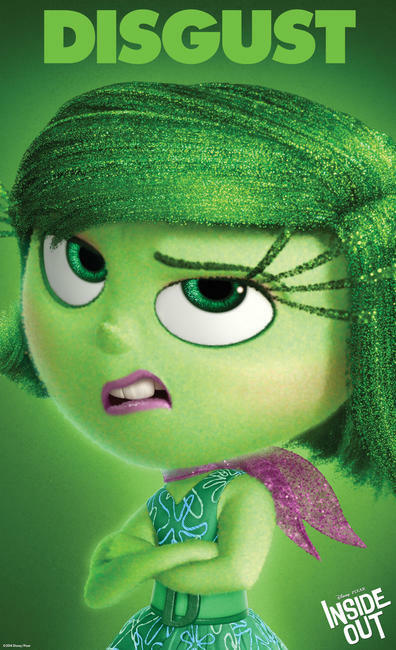 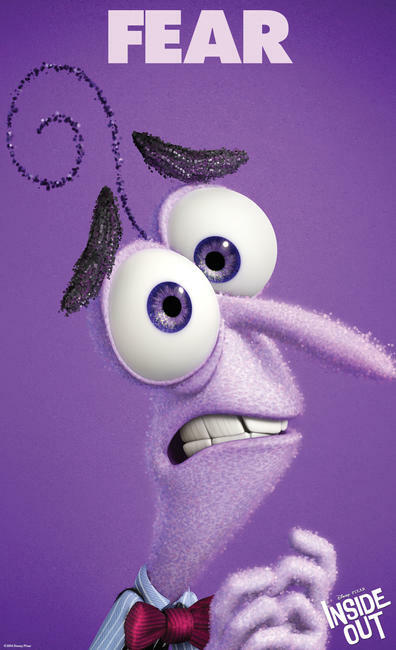 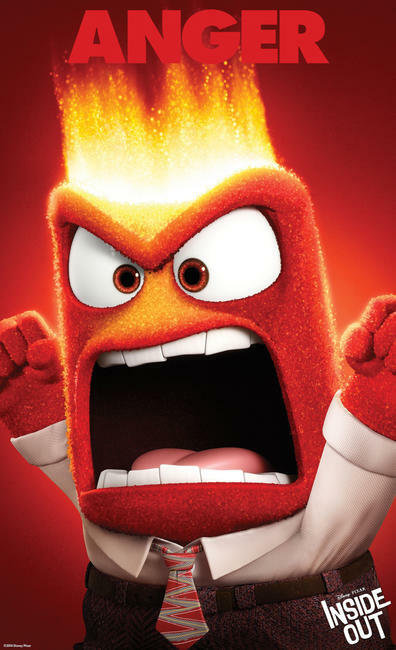 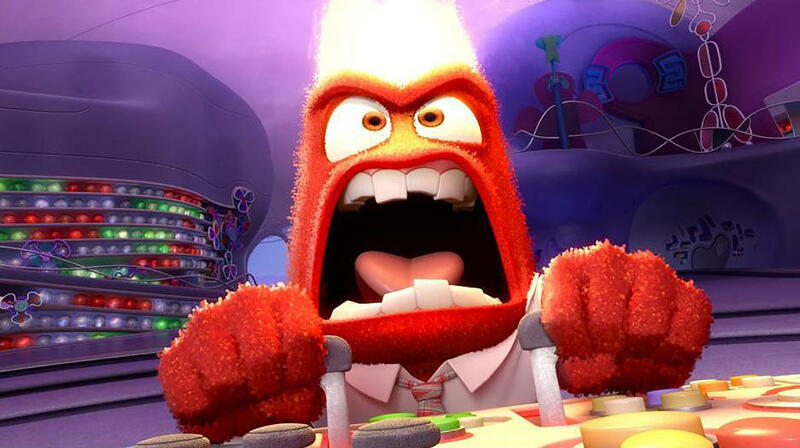 Fear voiced by Bill Hader, Joy voiced by Amy Poehler and Disgust voiced by Mindy Kaling in "Inside Out." 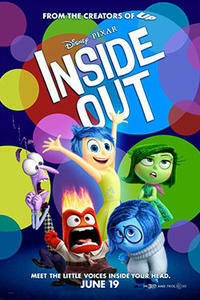 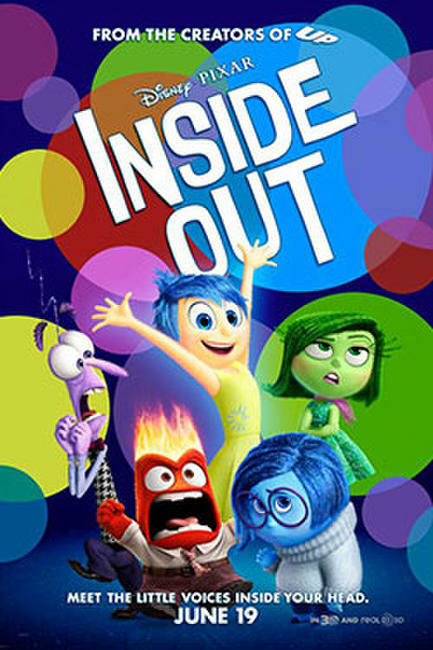 Poster art for "Inside Out." 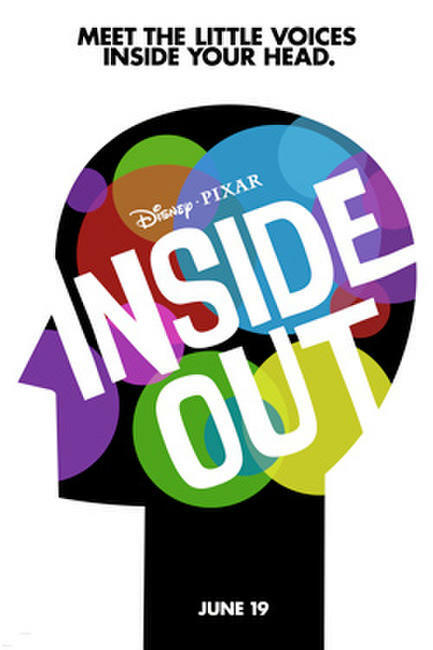 Character poster for "Inside Out."